WITH AN IRISH animation studio once again featuring in this year’s list of Oscar nominations, and a Northen Irish short film up for an award too, we thought we would look back at previous Irish success stories at the awards. The only performer ever to win the Best Actor Oscar three times, Daniel Day-Lewis is a cinematic phenomenon. His roles in Lincoln, There Will Be Blood and My Left Foot brought him the gongs, but so many of his on screen roles have achieved iconic status globally. The father and daughter team (both produced the winning short, with Terry directing) took home the Oscar in 2012 for their film The Shore. Terry had been nominated before for his writing on In The Name of the Father and Hotel Rwanda previously. Working on James Cameron’s Avatar as part of its graphics team, Dublin-born Baneham won his award for Best Visual Effects in 2010. Pictured here second from right at the ceremony. After starring together in the film Once, Glen Hansard and Marketa Irglova went on to claim the Oscar for Best Original Song with their extremely popular Falling Slowly track from the movie. The playwright, screenwriter and film director won his Oscar for his short film Six Shooter – which was also his first foray into film itself after years of making his name in theatre. He followed this up with a nomination for Best Original Screenplay for In Bruges in 2008. Pictured above, for no reason at all, with Luke and Owen Wilson. Born in New York but holding Irish citizenship, Marrinan won the award for Best Documentary Short Subject for A Note of Triumph: The Golden Age of Norman Corwin alongside Eric Simonson, above. Following a total of 7 Oscar nominations without a win, O’Toole was awarded an honorary Oscar by the Academy in 2003. He came back again in 2007 with a nomination for Best Actor for his performance in Venus, though, but lost out to Forest Whitaker. Winning out with his script for 1992′s The Crying Game, Neil Jordan is one of Ireland’s most prolific and successful directors and writers for film – often tackling difficult and controversial issues in his films. Fricker’s portrayal of Christy Brown’s mother Bridget in 1989′s My Left foot won her international acclaim – as well as the Oscar for Best Supporting Actress at the following year’s Academy Awards. Pictured above after presenting at the 1991 ceremony with Goodfella’s Joe Pesci. 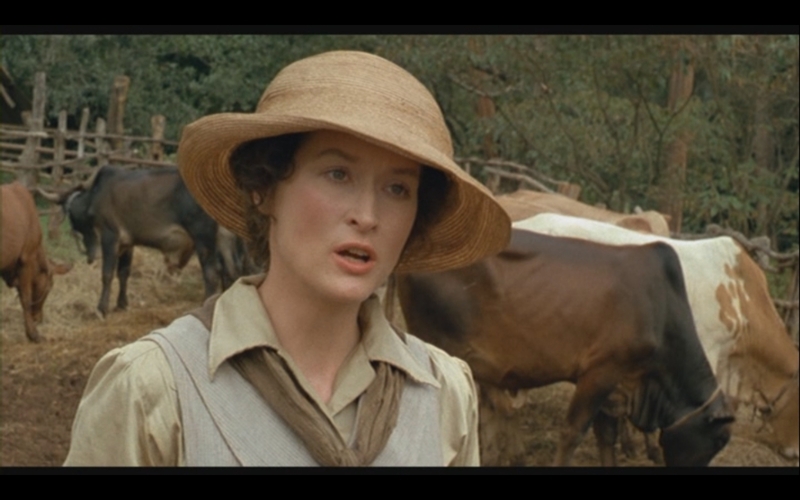 Ireland’s only ever winner of both and Oscar and an Emmy, Josie MacAvin scooped her gong for her work as Art Director on the 1985 multiple Oscar-winning film Out of Africa, starring Meryl Streep (above). Irish-born Michèle Burke has won two Oscars in the best makeup category. 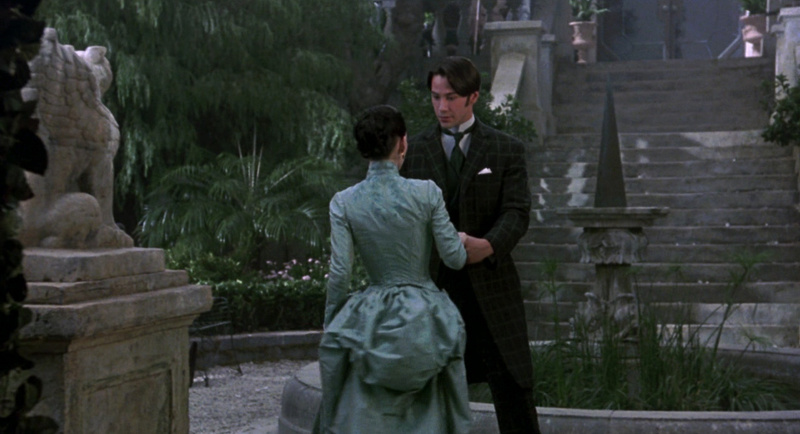 Her first came in 1982 for her work on Quest for Fire, and her second arrived in 1993 for Dracula, pictured above. Pictured on the far left above with Ingrid Bergman and Bing Crosby at the 1945 ceremony, Dubliner Barry Fitzgerald won his Best Supporting Actor Oscar for his performance in 1944′s Going My Way. He was also nominated for Best Actor by that year’s Academy for the same performance – but lost out to his co-star Crosby. The legendary playwright adapted his own play Pygmalion for the silver screen in 1938 as part of a team, taking home the Best Adapted Screenplay Award at the ceremony the following year. By far Ireland’s most successful Oscar winner, Dubliner Cedric Gibbons won the Academy Award for Best Art Direction eleven times between 1930 and 1957. He is also credited with designing the Oscar statuette in 1928 – securing his place in the Academy Awards’ legacy. His set designs are also acknowledged to have been very influential in creating the look of Hollywood with his set designs for MGM. H/t - Academy Awards Database, IMDb.com, this list of previous winners by @Beanmimo and filmsite.org. Email “27 statues: A glorious history of the Irish at the Oscars ”. Feedback on “27 statues: A glorious history of the Irish at the Oscars ”.